How many strawberries are in each photo? 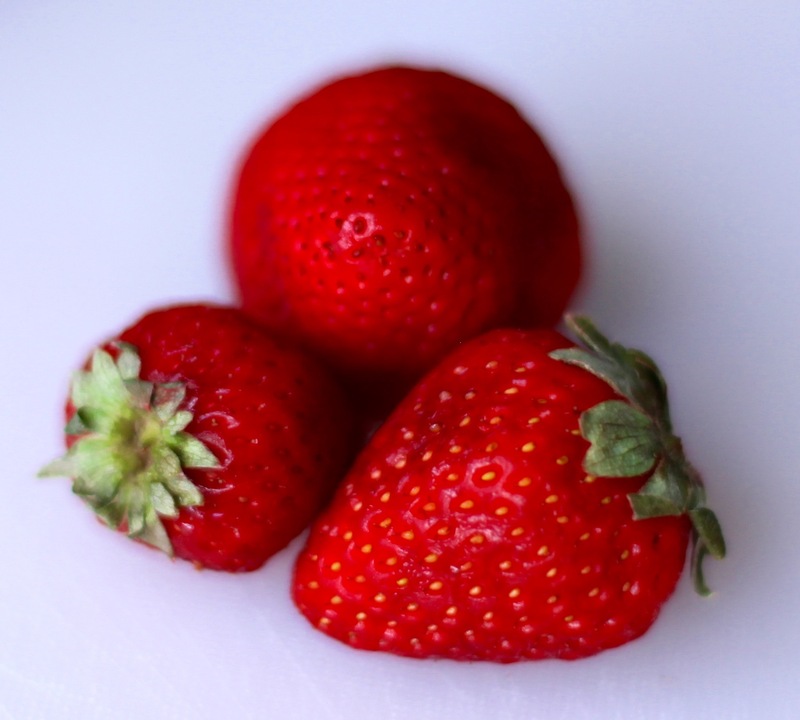 There are three strawberries in the above photo. 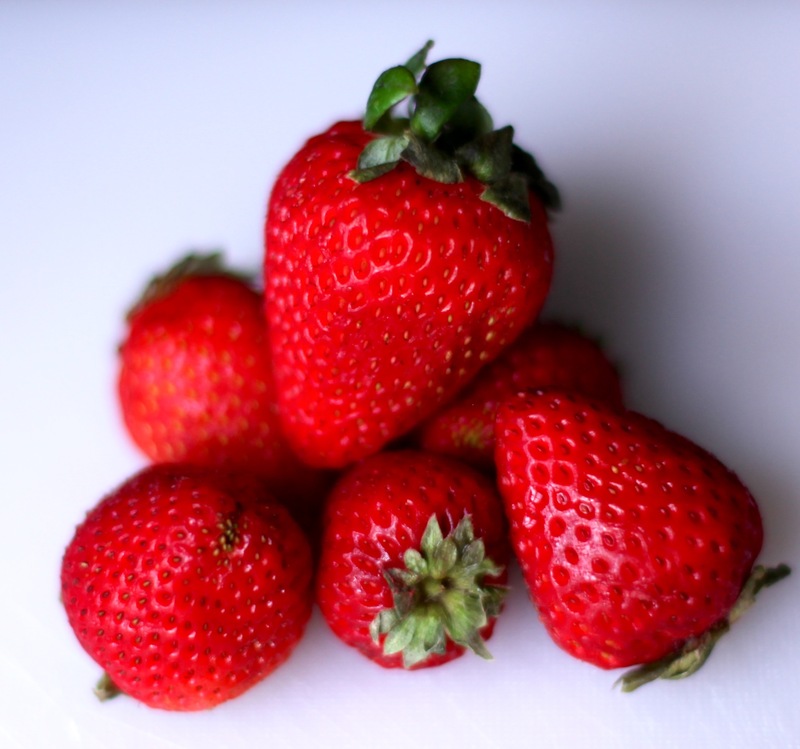 There are six strawberries in the above photo. When there is one of something, we use the article “a” or “an” to introduce it. 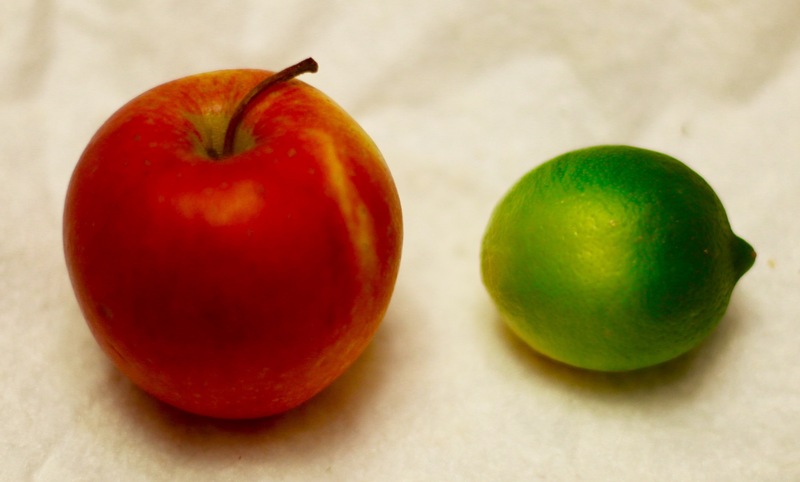 In the picture on the right, there are an apple and a lime on the table. 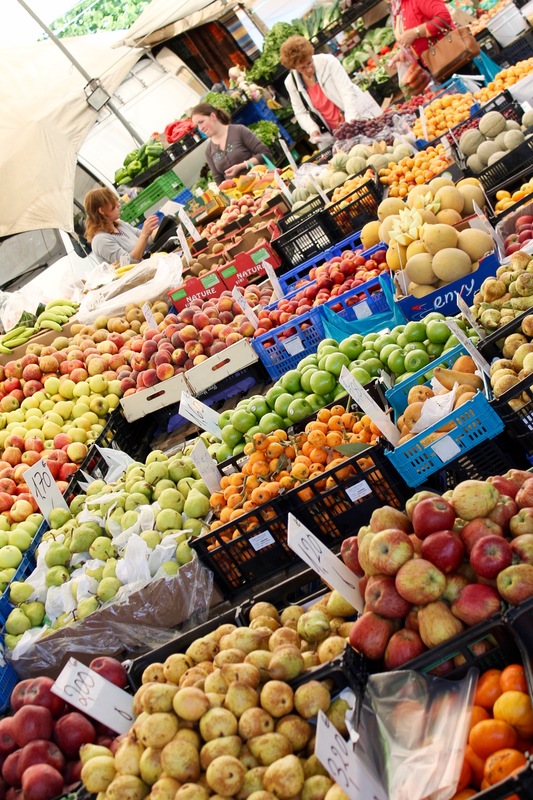 There are over 400 apples, 15 bananas, 100 onions, 15 pears, 100 oranges, 30 cantaloupe, 70 peaches, 12 melons, 20 green peppers, 20 red peppers, 60 nectarines, 100 plums and 50 mangoes in the picture on the right! 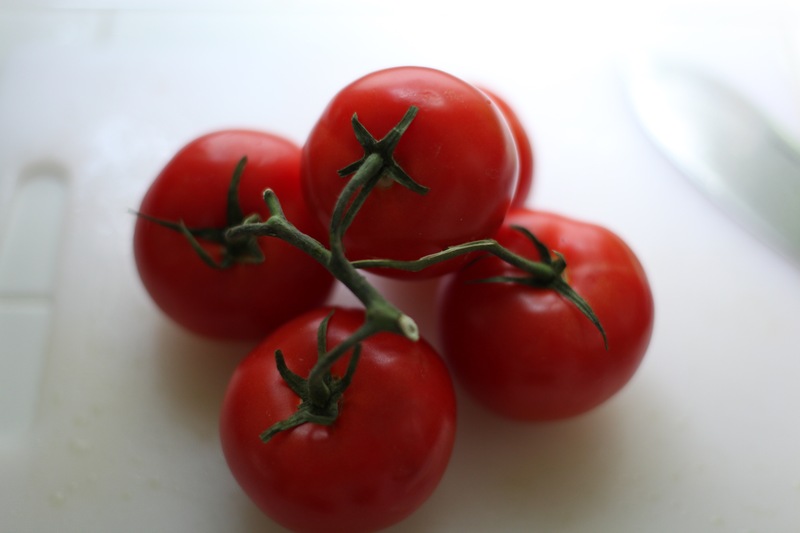 There are 5 tomatoes on the cutting board. There are 2 custards on the plate. 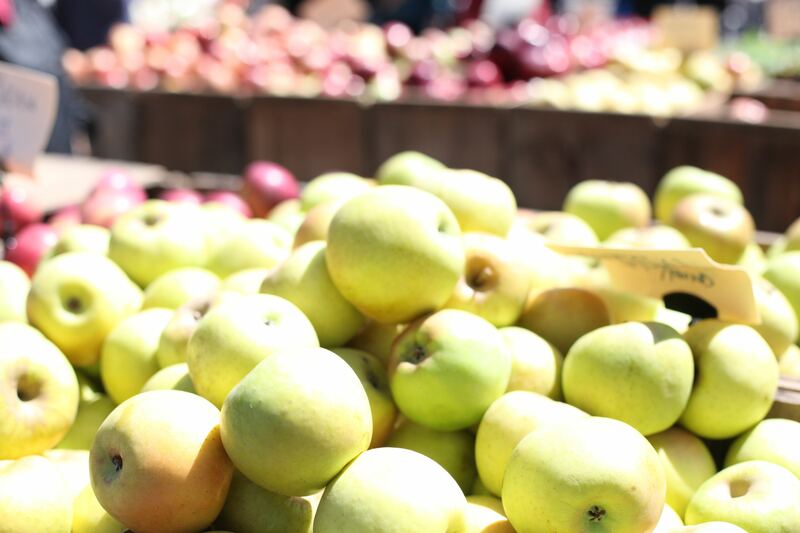 How many granny smith apples do you count? How many royal gala apples are there? You can probably count about 45 granny smith apples (green) in the above picture. 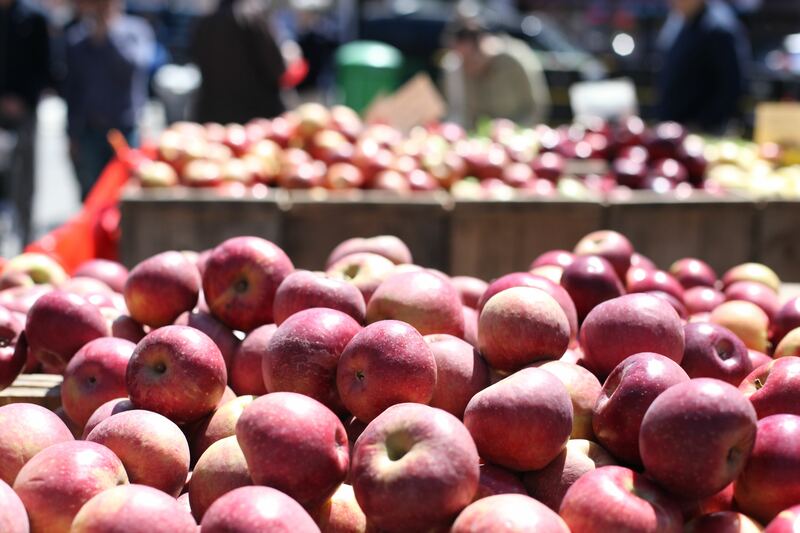 There are maybe 50 or 60 royal gala apples (red) visible in the above picture. 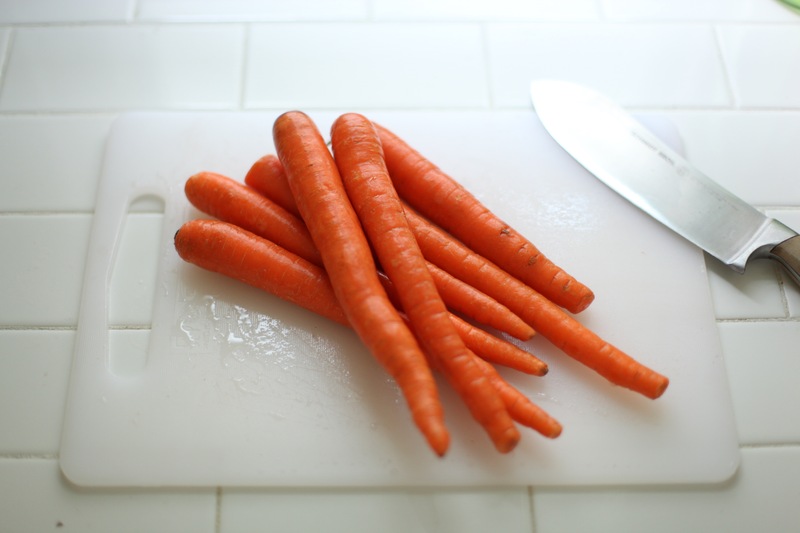 How many carrots are on the cutting board? 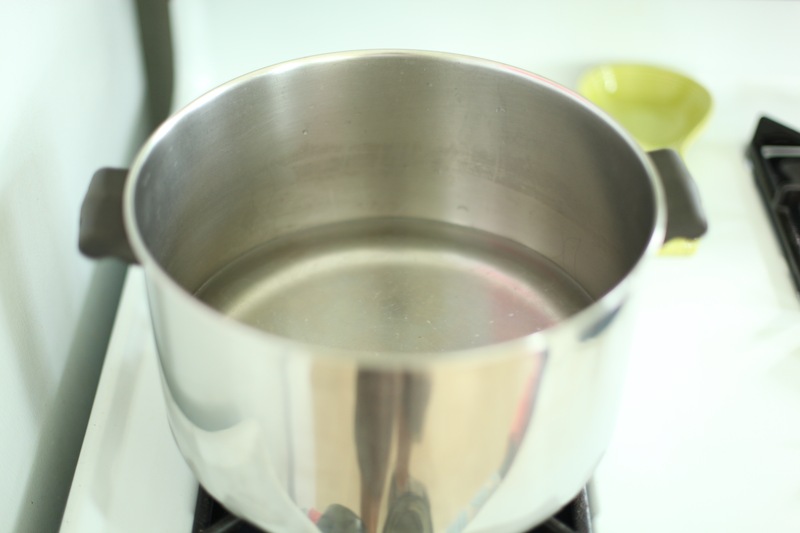 How many waters are in the pot? There are 6 carrots on the cutting board. You can’t count water! These are things that cannot be counted. No one can agree on what 1 unit is. For example, how much oil is in the pan? There is some oil in the pan. There is a little oil in the pan. 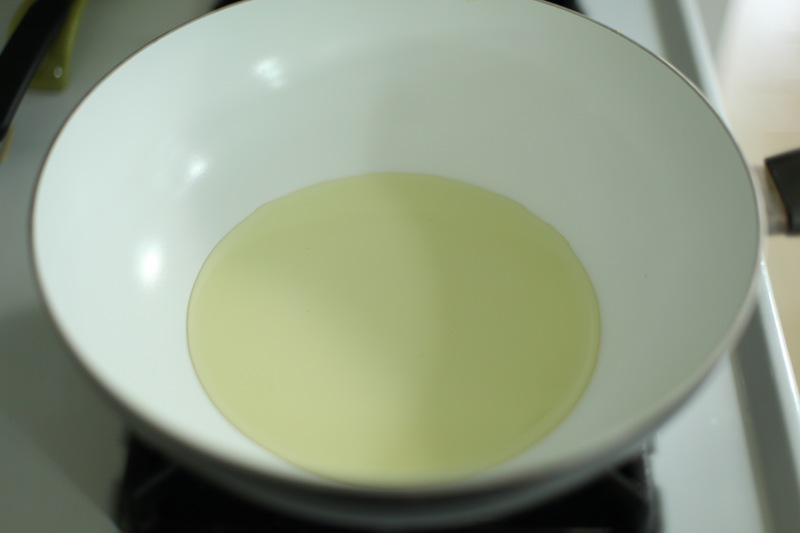 There are four oils in the pan. Liquids and gases are uncountable. 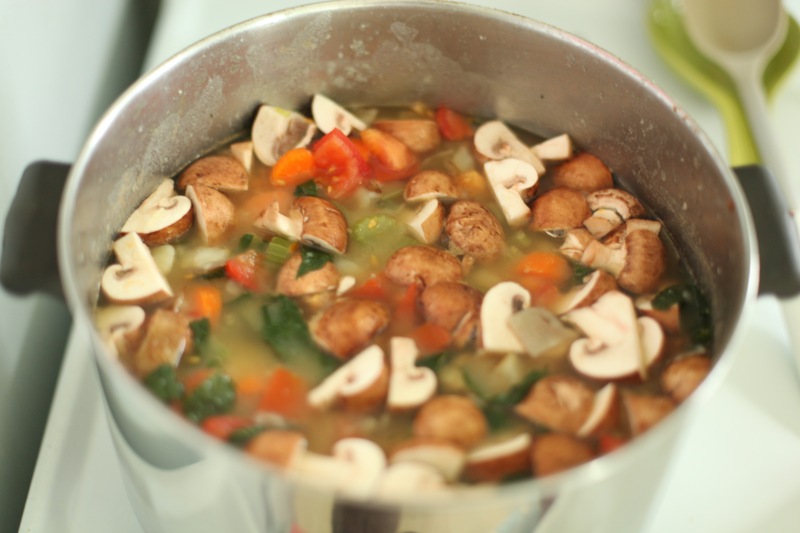 There is one pot of soup on the stovetop. 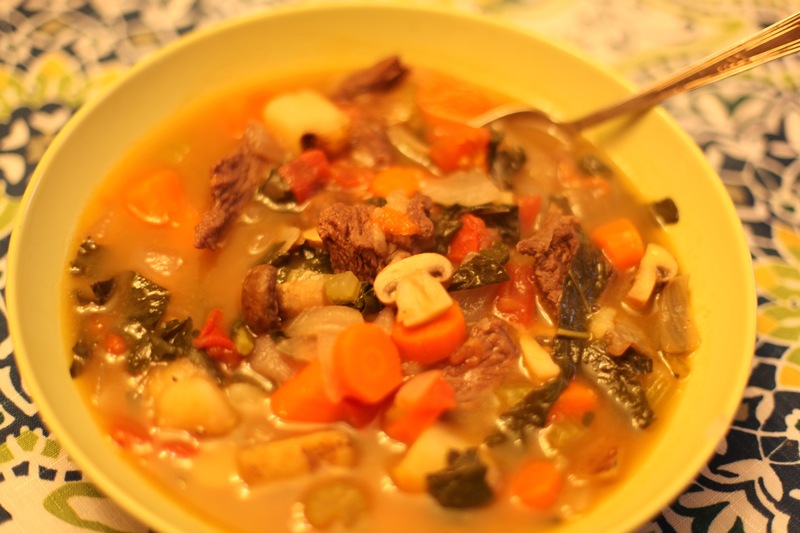 There is one bowl of soup on the table. 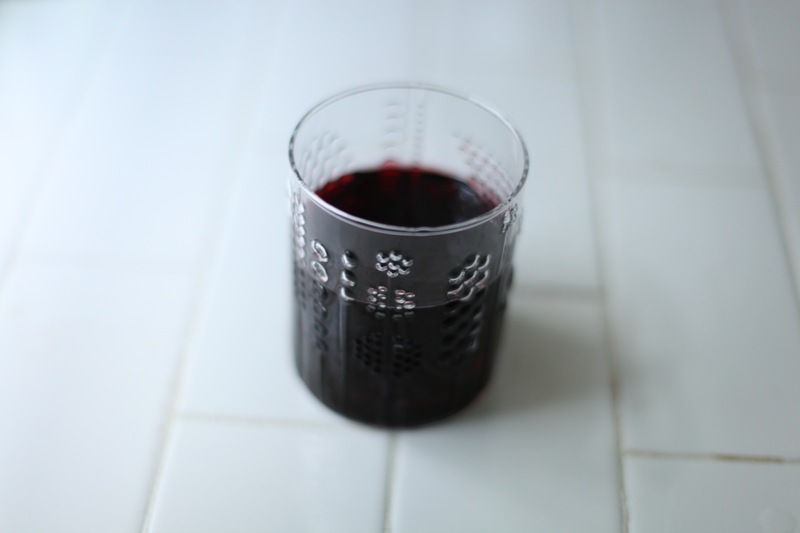 The above picture shows one glass of red wine on the countertop. 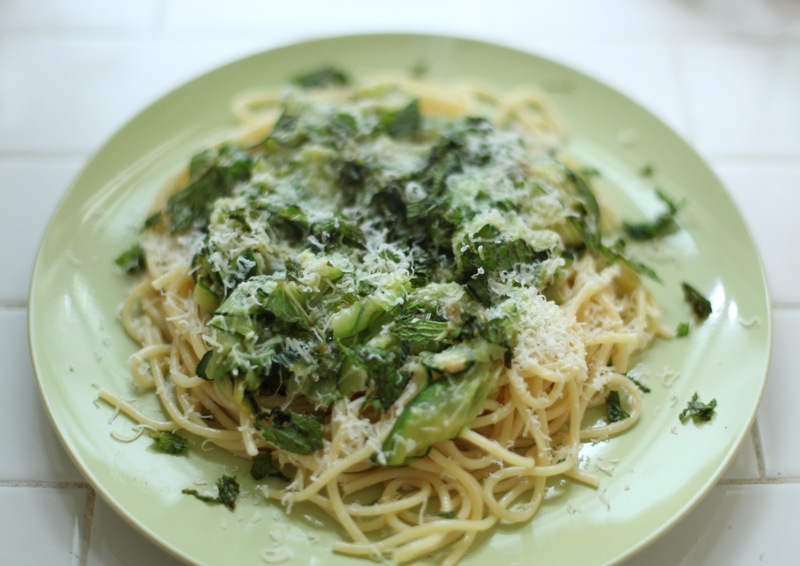 There are some cheese shavings on the pasta. 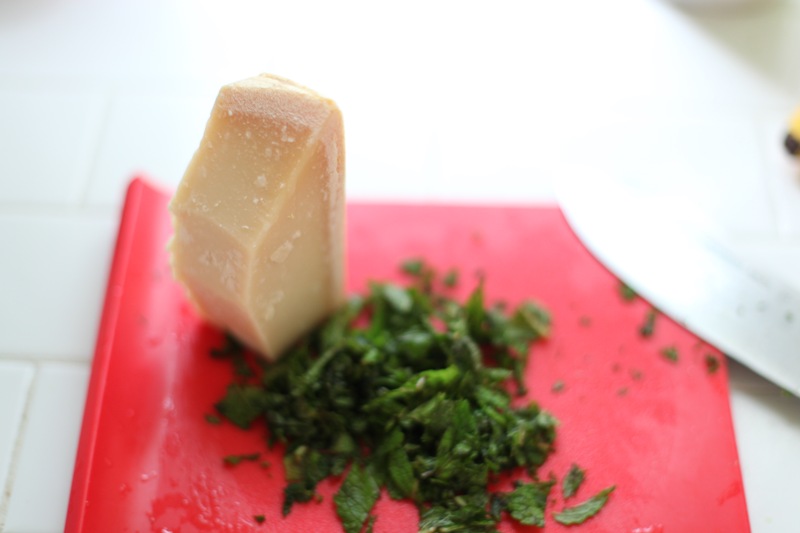 There is a chunk of cheese on the cutting board. How many spaghetti are there? (don’t count them!) How much mint is there? 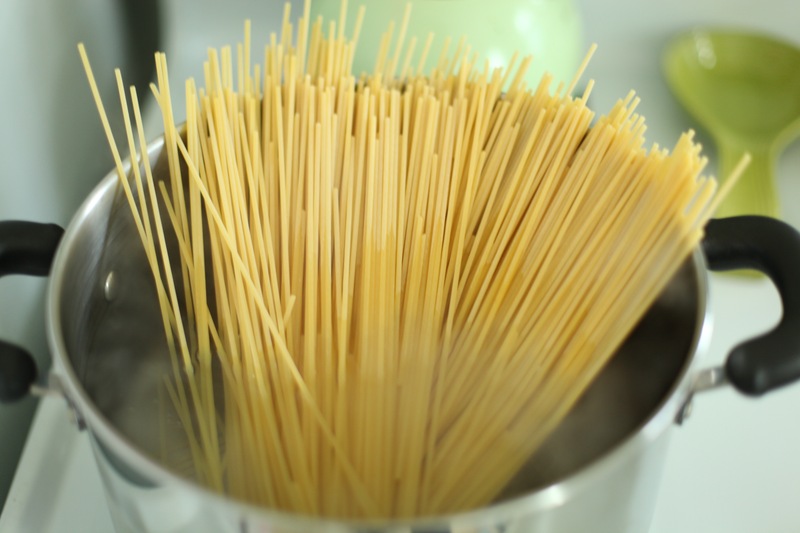 There is a pound (weight) of spaghetti in the pot of boiling water. 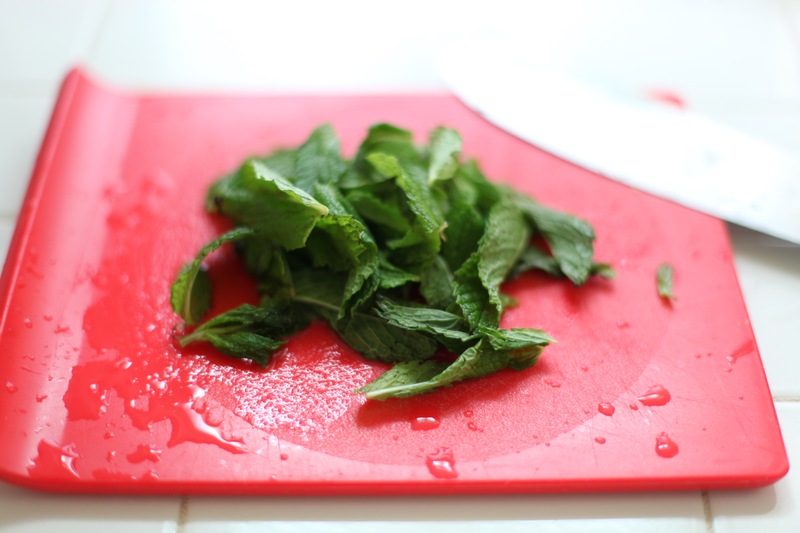 There is a quarter cup (measurement) of mint on the cutting board.